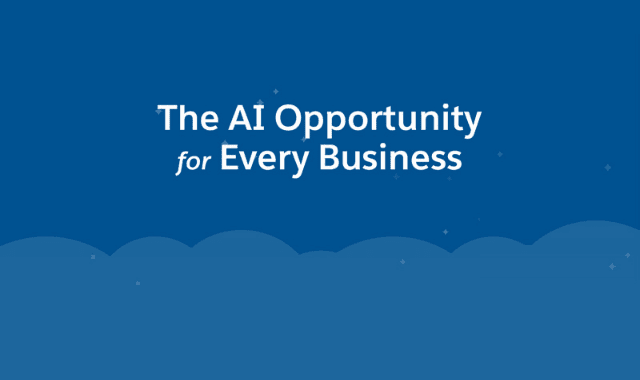 The AI Opportunity For Every Business #Infographic ~ Visualistan '+g+"
There’s no question that a smarter era powered by artificial intelligence (AI) is here. It seems everywhere you look, AI is in the spotlight. But there’s a general misconception that AI is limited to back office and other technical applications. While well-established and extremely valuable, back office tech is no longer the only AI opportunity, and customer-facing business units are chomping at the bit to apply it to their key functions, too. What’s the AI opportunity for every business? See the highlights in this infographic.